Silver World Group (Yin Tianxia) is a giant player in China investment services, focusing on precious metals investment services. 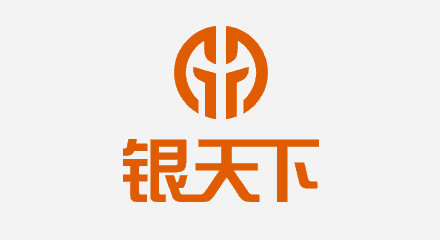 Yin Tianxia is a one-stop professional, integrated and diversified stock service group. For three consecutive years, Silver World Group has been number one among Tianjin precious metal investment service companies in transaction volume, number of accounts and number of customers. In 2015, Silver World Group was awarded the “Chinese Top 500 Valuable Brands” as the leading investment service company. Shanghai Silver World Technology Co., Ltd. is the Silver World Group technology sub-company that mainly provides technical services, such as software development, support and maintenance services, and call center services. Among all the technical services, the call center service is essential for providing high-quality service to customers. In 2015, the Silver World Group upgraded their contact center with Genesys SIP platform for 1,000 agents. The contact center increased customer satisfaction to meet the high standard as a top-brand investment service company.